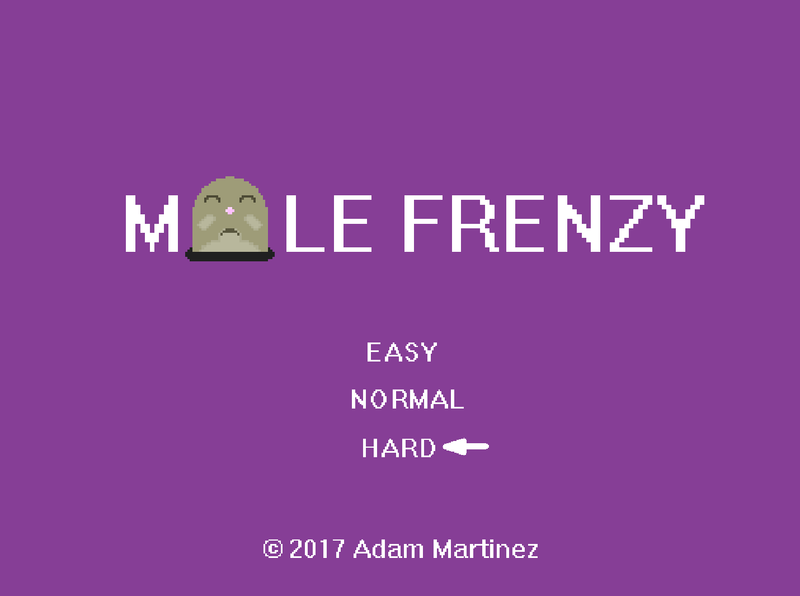 Mole Frenzy is a one-button "Smash 'em up" game for Windows PC. 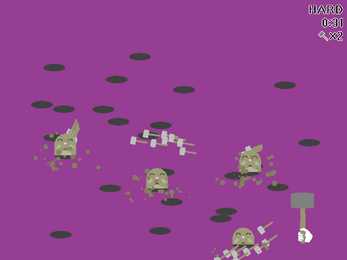 Players smash moles and avoid projectiles in three modes of difficulty, "EASY", "NORMAL", and "HARD". 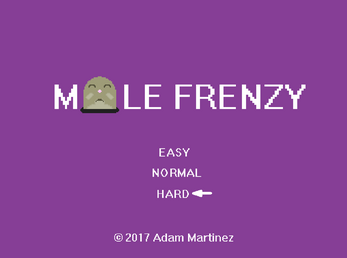 Mole Frenzy can be enjoyed casually in "EASY" difficulty, where there are unlimited attempts to complete the game, but players who master the game can look forward to a final challenge in "HARD" difficulty with a "frenzy" of projectiles and dramatic music! 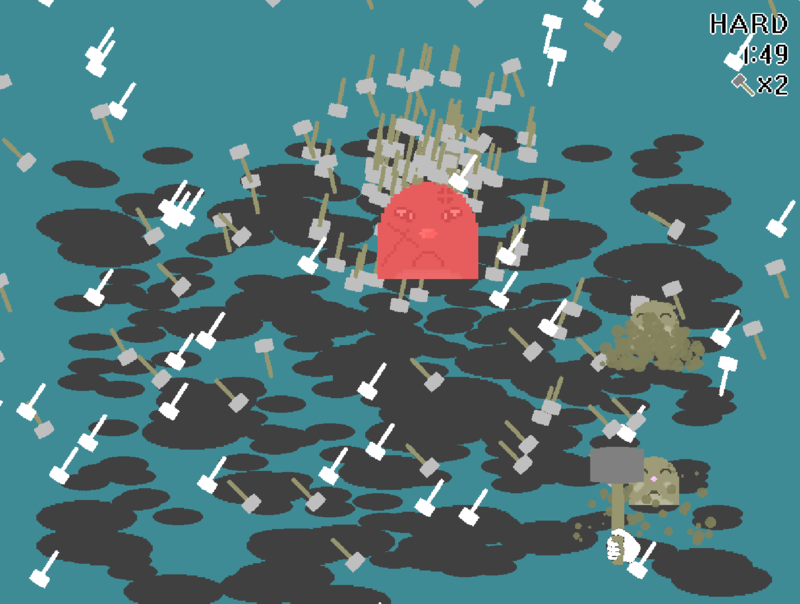 Players can also share their clear times on Facebook and Twitter from the game window with the click of a mouse. The playstalgia YouTube channel is now discontinued, but you can still enjoy Mole Frenzy! 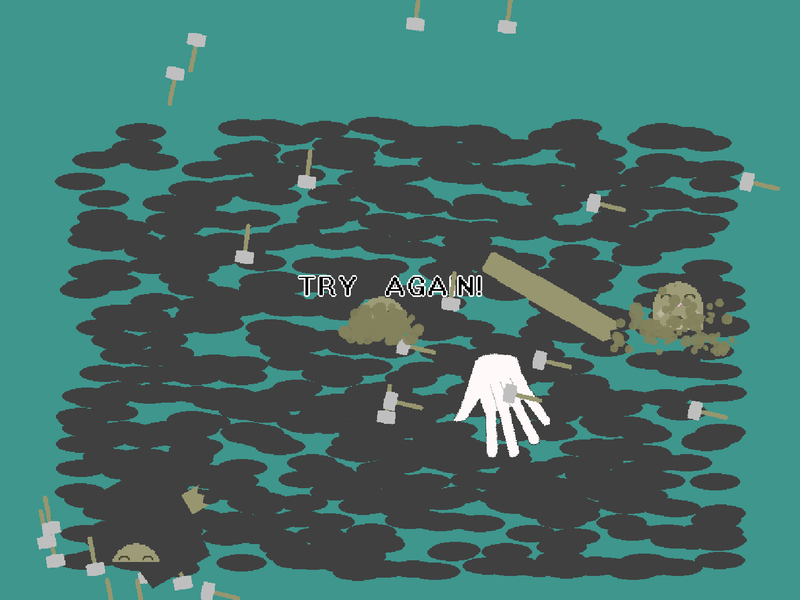 Thanks for playing!